Hello kittens, so here is the final day, day 12 here of The Twelve Days of Christmas! The twelfth and final gift idea I have for you is a Heart Key Pendant from Tiffany's! A stunning 18k Rose Gold heart key pendant! 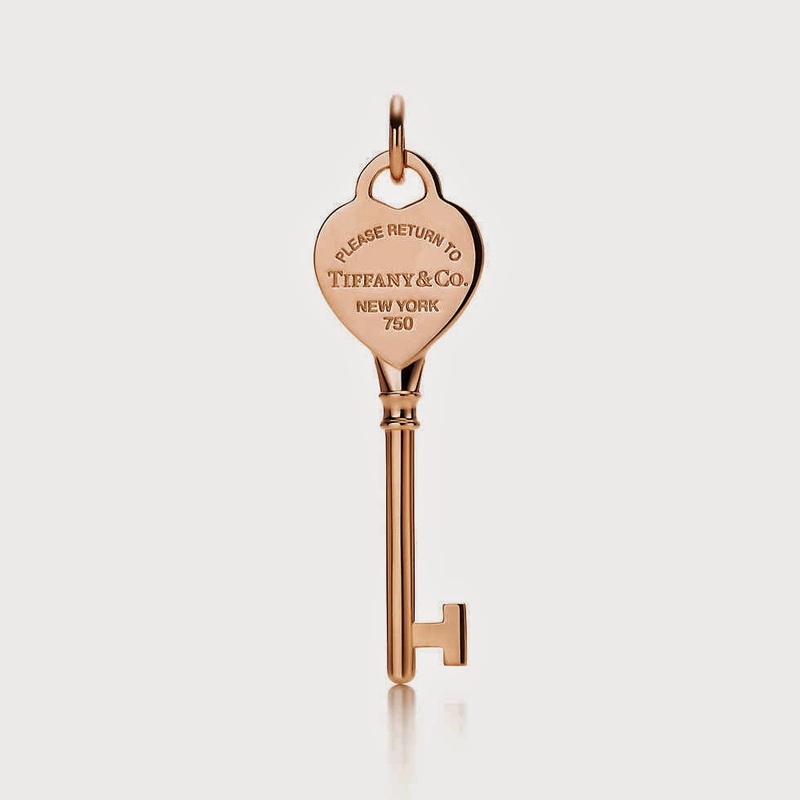 Everybody loves Tiffany's and who doesn't love an adorable adorable pendant in 18k rose gold? !